Levelland, Texas is a vibrant community of hardworking people on the south plains of northwest Texas. Located in the heart of the 5-state region comprised of Texas, New Mexico, Colorado, Kansas, and Oklahoma the community is blessed with natural resources that drive a thriving economy dominated by agriculture and energy production. Agriculture products include grain, grapes/wine and peanut production among others, but cotton is king. About twenty-five percent of the world’s cotton is grown in the Levelland area. Community pride is evidenced throughout the city from the school system to city parks, the downtown business district, Levelland Industrial Rail Park and more. First class college education and workforce training are provided through South Plains College a major community partner. For more information on how your company can grow in our community, Contact Us! In Levelland, we are Progressive On Purpose! 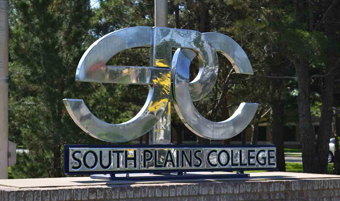 South Plains College is a comprehensive, two-year community college serving the greater South Plains area of Texas with innovative educational programs. Offering over 100 programs that span the arts and sciences, technical education, continuing education and workforce development, South Plains College is a remarkable place where academic and technical opportunities merge. The Levelland Industrial Rail Park is the premiere rail park in west Texas. This 243 acre industrial park was developed in 2010 and includes over 20,000 linear feet of 132# rail on concrete railroad ties. 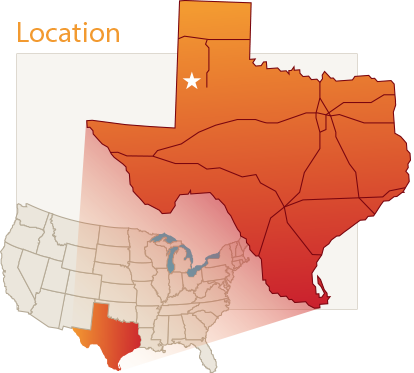 The central US location is convenient for service to east and west coast shipments as well as north south routes. 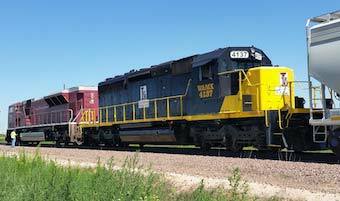 The park is served daily by WATCO short line to the BNSF rail interchange in Lubbock. Lots are available from 5 to 50 acres. Come Play Ball! The Levelland Oxy Sports Complex is a new 30+ acre baseball/softball and soccer recreation and tournament facility. The complex includes four lighted ball fields for players up to 12-years old, an array of soccer fields, an excellent snack bar and a large paved parking lot. Fun for the whole family! The Mallet Event Center & Arena is a new, state-of-the-art, multi-purpose event center that includes a banquet hall, exhibit hall, and indoor rodeo arena. Available for all kinds of livestock events, craft shows, meetings, receptions, weddings, dances, car shows, etc. The grounds include RV sites, covered horse/livestock stalls and paved parking. Built around a traditional downtown square with the county courthouse as the centerpiece, downtown Levelland is the heart and soul of the community. Main Street Levelland is committed to retaining the rich history of our city center and growing our already enjoyable mix of retail and offices in a pedestrian friendly environment. Levelland and Hockley County is in the heart of the 8 Million Acre Texas High Plains AVA. Soil and altitude is perfectly suited for varieties of grapes that make award winning wine. New grape vinyards are being planted each year in this rapidly expanding industry. Levelland’s first Wine Tasting Room will open in 2016 on the downtown square.